Gamesys group was founded by Noel Hayden in 2001. 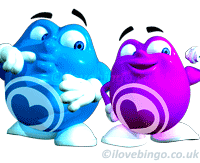 In 2002, the group launched Jackpotjoy quickly followed by their bingo site in 2003 which was also the year the group moved to their Head Office in Piccadilly. 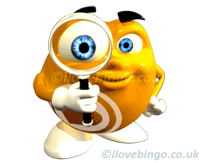 By 2004, the brand already achieved a whopping 100 million wager with 100,000 members by 2005. 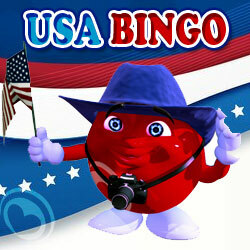 In 2007, Gamesyscorporate.com launched Botemania, their Spanish bingo brand targeting the Spanish market. 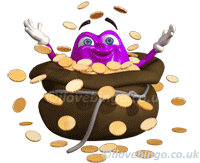 The following year a deal was strucked between the Sun Bingo and Gamesys, whereby the International Newspaper brand was to be powered and run by the now 4 billion cash bet company. In 2009, following the group first social games release, Gamesys won their first innovation award. The group also saw their first £1.3 Million jackpot winner (one of the highest win in the industry to date). 2010 saw the birth of 2 additional partnership with Heart FM and Caesars, the start of a long-term advertising partnership with Barbara Windsor and a record £1.9 Million jackpot won. In 2011, the group released Jackpotjoy.se in Sweden. The following year, a partnership deal was made with Facebook to implement the first cash gambling Facebook application. The company now employ 500 staff. 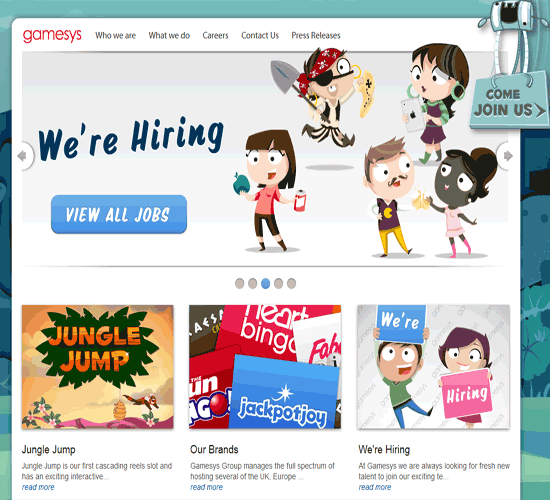 2013, Gamesys acquired Virgin games growing the portfolio to 7 strong brands. Staff member now reaches 700. The group revenue increased 25% year on year to £168 Million, with over 4.3 Billion cash bets during 2012 representing a £4.1 Billion wagering. 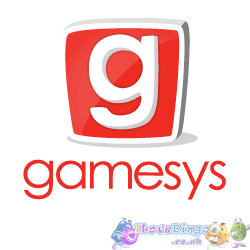 Gamesys Ltd is the London based parent company of the Gamesys Group and provider of technology services such as bingo software and gaming software. Entertaining Play Limited is licensed and regulated by the Government of Gibraltar and operating the Sun Bingo, Caesars Bingo & Casino and Heart Games.